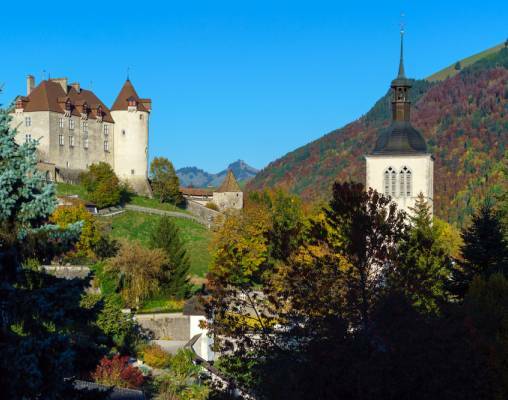 A round-trip tour from Zurich, this week-long expedition takes you from a booming metropolis to a beautiful mountain town then out to a lakeside resort. 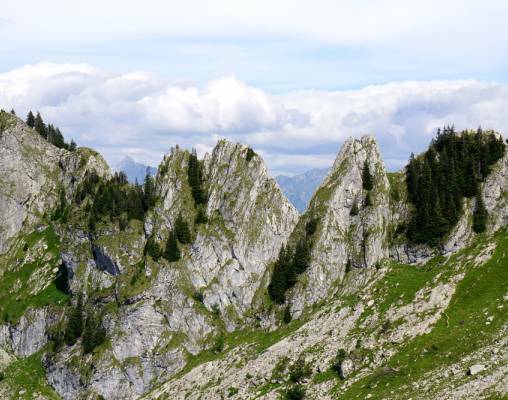 Your time will be spent gazing upon the picturesque Swiss Alps, riding aboard wonderful railways and seeing sites both modern and medieval. 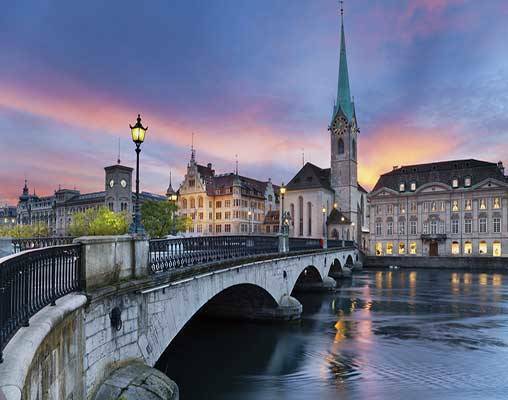 The tour begins in Zurich, where you will have a day to enjoy all the best things the largest city in Switzerland is famous for. 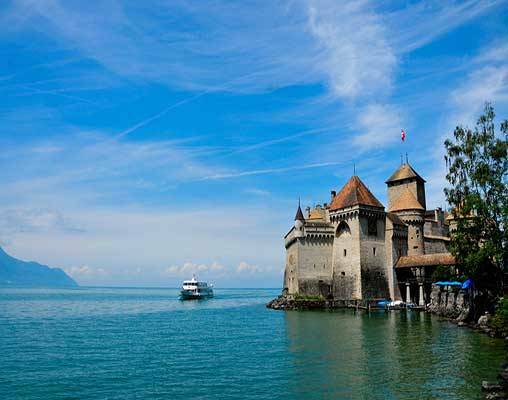 From Zurich, it is on to Lucerne for an independent mountain excursion of your choosing, then to the piece de resistance of the tour, Montreux, for three days of sightseeing and excursions that present the very best things this Lake Geneva locale has to offer. Whether it is history, scenery or once-in-a-lifetime experiences you seek, this tour offers something for everyone. Your tour commences at the hotel in Zurich. 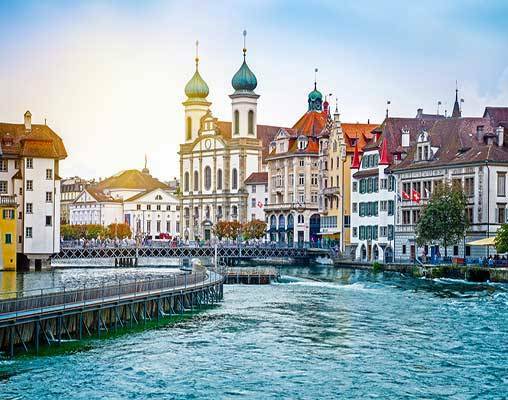 Once you have settled in, the rest of the day is yours to wander along the cobbled streets of Old Town; to explore the arts, restaurants and shops of the ever-changing Zurich-West Quarter; or to soak in the hustle and bustle of the financial district. Overnight Zurich. Hotels commonly used are the Hotel Coronado, Zurich. Boutique Hotel weisses Kreuz, Lucerne, and Hotel Bon-Port, Montreux. Hotels are subject to availability, substitutes will be of similar quality and amenities. Rail reservations are in 2nd-class; upgrade to first class available at an additional fee. 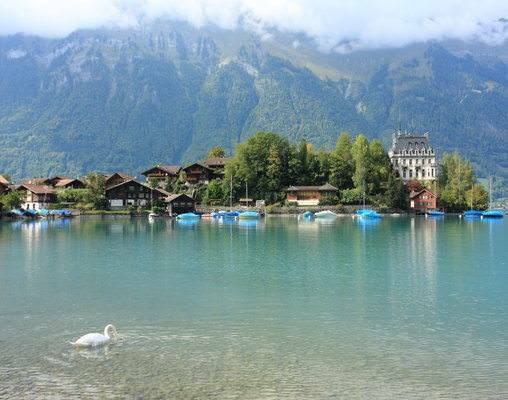 Hotels commonly used are the Glockenhof Zurich, Seehotel Hermitage, Lucerne, and Eurotel Montreux. Hotels are subject to availability, substitutes will be of similar quality and amenities. Rail reservations are in first class. 1st May 2019 $1,490 Please call for availability. 1st May 2019 $1,895 Please call for availability. 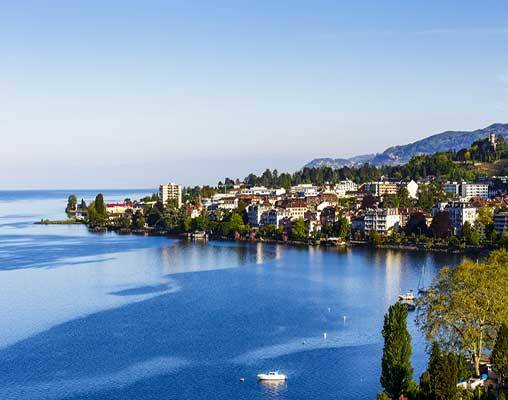 Enter your details below if you would like to be notified when 2021 dates and prices are available for Montreux with Zurich & Lucerne. Prices are correct at the time of publication, however are subject to change at time of booking. Hotel and Rail accommodations listed above, are subject to change based on availability at the time of booking. Pricing is in USD based on currency exchange from CHF on 6/1/18. Prices are land only, per person, based on double occupancy.